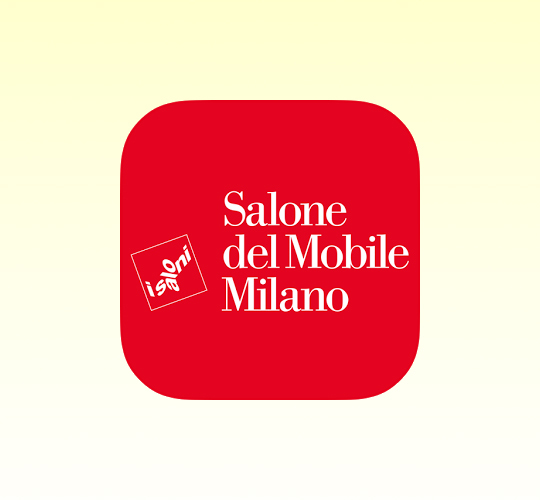 Without further due, the 56th edition of Salone del Mobile, which is recognized as the biggest furniture and design show on earth is about to take place in Milan, Italy from April 4 – 9, 2017. For those who happen to be part of this design euphoria, you may not wish to miss some extravaganza exhibitions from the superbrands in the furniture and design industry. 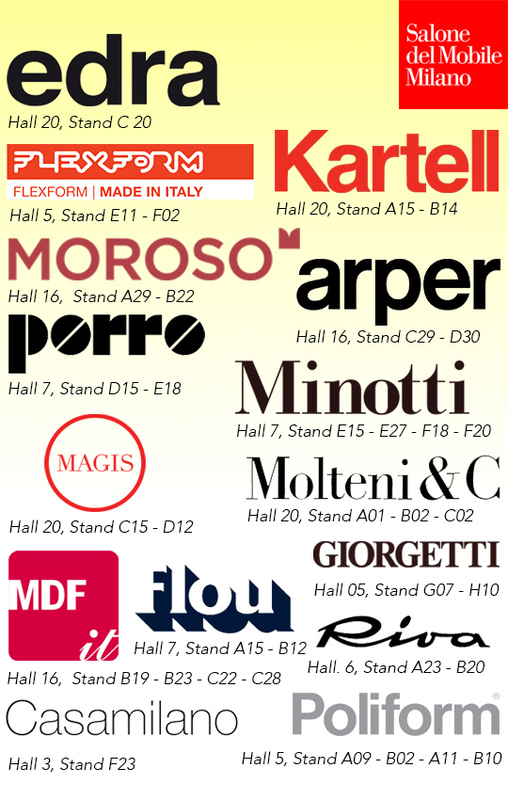 Making easier to navigate and searching your favorite brands, please download Salone del Mobile apps here.